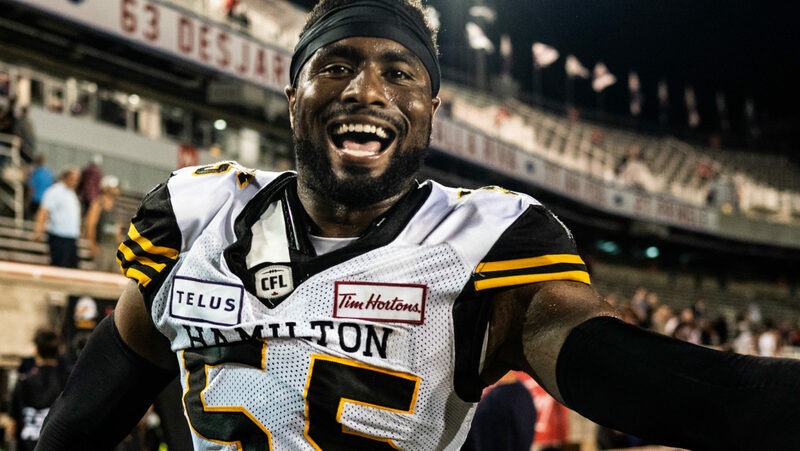 WINNIPEG — Just a few days before he’s set to make his return to Investors Group Field for the first time since leaving the Blue Bombers in free agency this off-season, Jamaal Westerman admitted Friday night’s contest isn’t just another game on the CFL schedule. 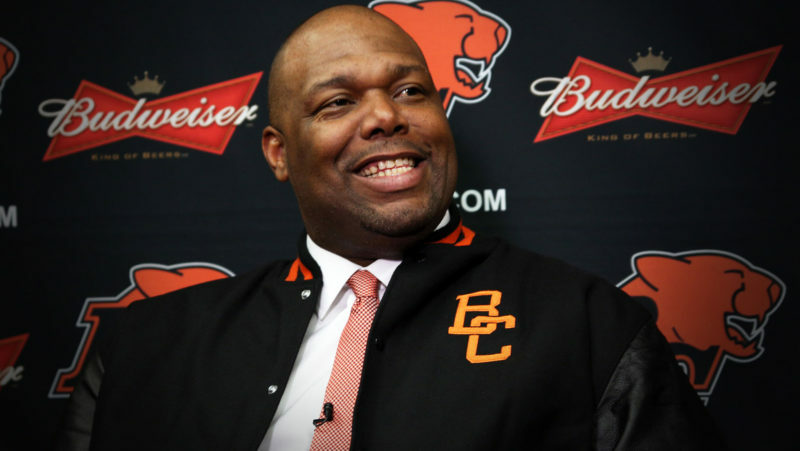 The 33-year-old called Winnipeg home for three years (2015-2017) and collected 118 defensive tackles, 32 sacks and four forced fumbles over that time span. He was a staple in the Bombers locker room and on the defensive line before departing for the Alouettes this off-season. In a strange twist of events, this weekend’s contest versus the Bombers will be the third time that Westerman has suited up against a former team this year. As a member of the Als – before he was traded to Hamilton in Week 7 – Winnipeg paid a visit to Montreal in Week 2. 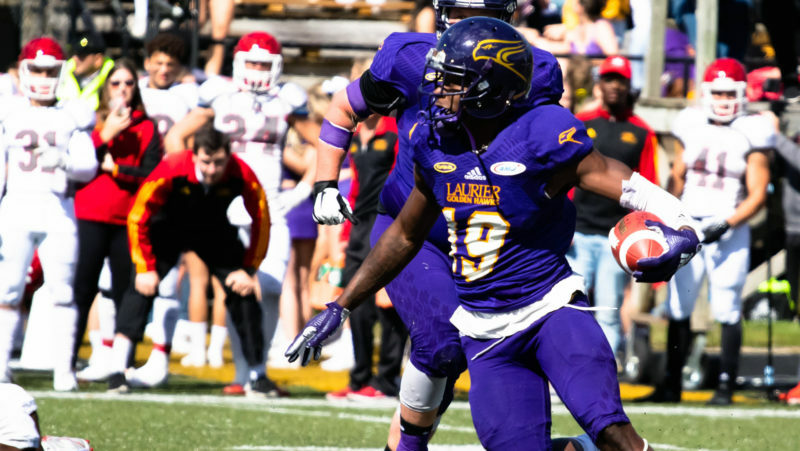 After he was sent to The Hammer, he and the Tiger-Cats made the trip East to Percival Molson Stadium to for a matchup against the Alouettes. And now, he’s set to play Winnipeg once again. “Even watching film this week I always tend to watch Winnipeg and not looking how the defence is doing, how they’re playing,” said Westerman, explaining how to approach playing games against former teams. 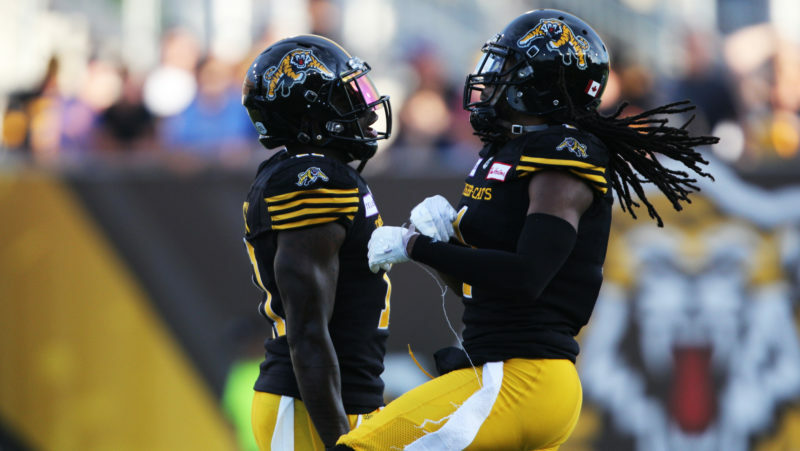 During the media conference call, and to no one’s surprise, Westerman admitted that the Ticats have picked his brain for any information on the Bombers, especially on any trickery that offensive coordinator Paul LaPolice is known for. He also joked around with his former mate Andrew Harris, who was also on the call, laughing that the dirt he had on the Bombers running back was that doesn’t like to play in the heat. Westerman and the Ticats look to improve to 4-4 with a win on Friday night. Kickoff is scheduled for 8:30 p.m. ET.